Light, Fast and Sporty: That’s Carbon Fiber! Another creative choice we see regularly is to combine carbon fiber with a different wrap material or color, offering an even greater number of possible choices. We can even have custom shapes cut into your carbon fiber piece, offering a unique statement in combination with the additional benefits of a carbon fiber vehicle wrap. 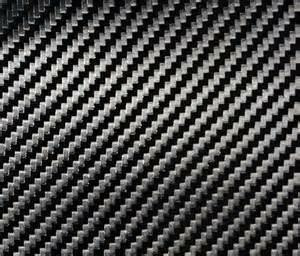 If you’re interested in carbon fiber wraps in Fort Worth, TX, anywhere in the DFW Metroplex, or any surrounding locations, give Metroplex Wraps a call today and we can discuss all the different options available 817-997-4431 We use only the highest quality carbon fibers from AVERY and 3M, ensuring quality throughout every aspect of our work. Proudly serving the DFW Metroplex and all surrounding areas! 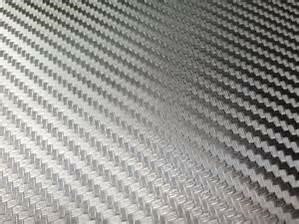 Carbon fiber is a unique material that offers a high-end appearance with high rigidity and tensile strength with a textured look of actual Carbon Fiber. Not only does it look great, carbon fiber will also offer protection against damage from UV rays which helps protect your paint. Available Colors: Black, Anthracite (gray) and White. Whether you choose a full wrap or a partial wrap, carbon fiber will add a touch of elegance and quality to your vehicle’s appearance and is sure to attract other car enthusiasts curiosity. Partial wraps are an excellent choice for accenting an existing theme, by wrapping select parts, we can greatly improve the look of your car without altering the overall theme. Popular items to have wrapped are hoods, trunk lids, roofs, and running boards or skirts. Updated on September 19, 2018 at 9:07 pm by Metroplex Wraps.